"Génial, vos produits sont de qualité, superbes couleurs, rapidité importante, votre site est sans conteste dans mes favoris et en première place.."
Pretty charms and elements to accentuate your projects. 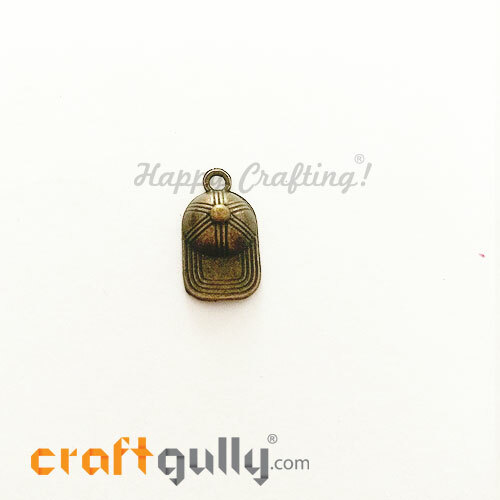 Use them for accessories, decoupage projects, mixed media layouts, scrapbooks and more.Size: Approx 11mm x 7mm x 1mmHole Diameter: Approx 2mmColour: Bronze*Quantity: Pack of 1 charm*True color/s may vary slightly from what you see on your screen.Note: These are not made of bronze.. Pretty charms and elements to accentuate your projects. 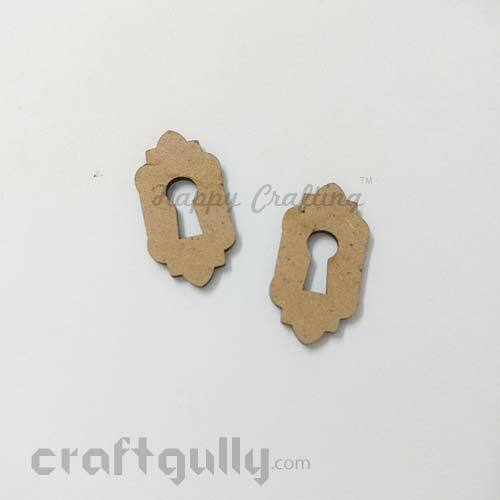 Use them for accessories, decoupage projects, mixed media layouts, scrapbooks and more.Size: Approx 13mm x 19mm x 1mmHole Diameter: Approx 1mm​Colour: Bronze*Quantity: Pack of 1 charm*True color/s may vary slightly from what you see on your screen.Note: These are not made of bronze.. 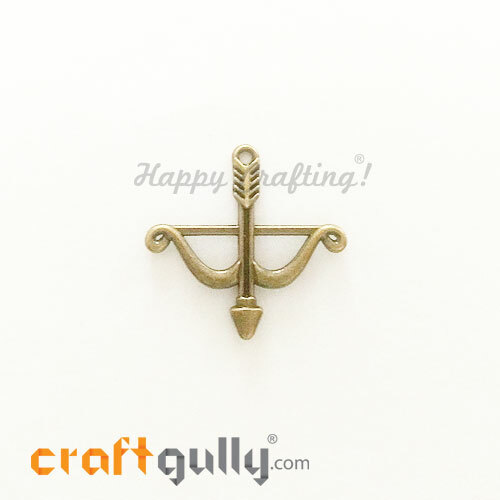 Pretty charms and elements to accentuate your projects. Use them for accessories, decoupage projects, mixed media layouts, scrapbooks and more.Size: Approx 15mm x 11mm x 2mmHole Diameter: Approx 1mmColour: Bronze*Quantity: Pack of 1 charm*True color/s may vary slightly from what you see on your screen.Note: These are not made of bronze.. 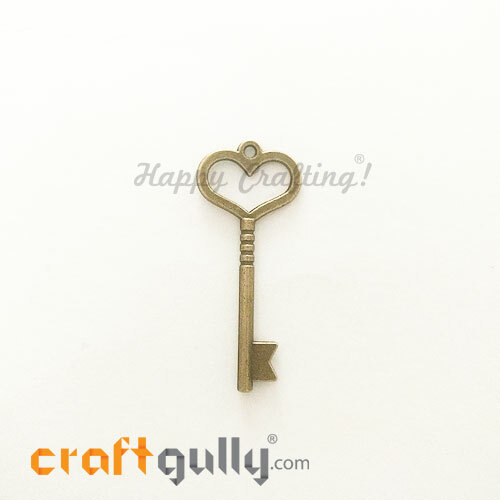 Pretty charms and elements to accentuate your projects. Use them for accessories, decoupage projects, mixed media layouts, scrapbooks and more.Size: Approx 15mm x 16mm x 5.5mmHole Diameter: Approx 1mm​Colour: Bronze*Quantity: Pack of 1 charm*True color/s may vary slightly from what you see on your screen.Note: These are not made of bronze.. Pretty charms and elements to accentuate your projects. Use them for accessories, decoupage projects, mixed media layouts, scrapbooks and more.Size: Approx 15mm x 13mm x 3.5mmHole Diameter: Approx 1mmColour: Bronze*Quantity: Pack of 2 charms*True color/s may vary slightly from what you see on your screen.Note: These are not made of bronze.. Pretty charms and elements to accentuate your projects. Use them for accessories, decoupage projects, mixed media layouts, scrapbooks and more.Size: Approx 16mm x 11mm x 2mmHole Diameter: Approx 1.5mmColour: Bronze*Quantity: Pack of 1 charm*True color/s may vary slightly from what you see on your screen.Note: These are not made of bronze.. Pretty charms and elements to accentuate your projects. Use them for accessories, decoupage projects, mixed media layouts, scrapbooks and more.Size: Approx 16mm x 13mm x 2mmHole Diameter: Approx 1mmColour: Bronze*Quantity: Pack of 1 charm*True color/s may vary slightly from what you see on your screen.Note: These are not made of bronze.. Pretty charms and elements to accentuate your projects. Use them for accessories, decoupage projects, mixed media layouts, scrapbooks and more.Size: Approx 17.5mm x 10mm x 1mmHole Diameter: Approx 1mm​Colour: Bronze*Quantity: Pack of 2 charms*True color/s may vary slightly from what you see on your screen.Note: These are not made of bronze.. Pretty charms and elements to accentuate your projects. Use them for accessories, decoupage projects, mixed media layouts, scrapbooks and more.Size: Approx 17mm x 16mm x 3mmHole Diameter: Approx 1.5mmColour: Bronze*Quantity: Pack of 1 charm*True color/s may vary slightly from what you see on your screen.Note: These are not made of bronze.. Pretty charms and elements to accentuate your projects. 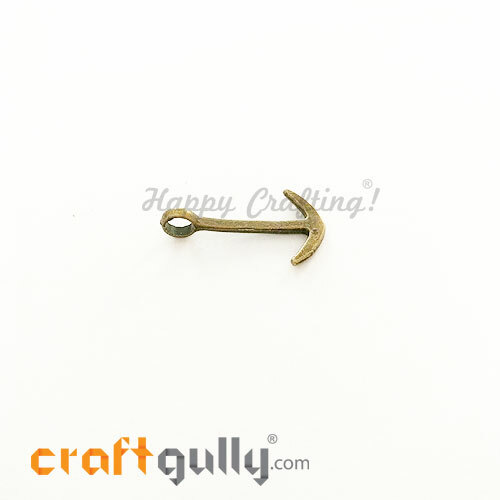 Use them for accessories, decoupage projects, mixed media layouts, scrapbooks and more.Size: Approx 17mm x 15mm x 2mmHole Diameter: Approx 1mm​Colour: Bronze*Quantity: Pack of 1 charm*True color/s may vary slightly from what you see on your screen.Note: These are not made of bronze.. Pretty charms and elements to accentuate your projects. Use them for accessories, decoupage projects, mixed media layouts, scrapbooks and more.Size: Approx 17mm x 12mm x 3mmHole Diameter: Approx 1mmColour: Bronze*Quantity: Pack of 1 charm*True color/s may vary slightly from what you see on your screen.Note: These are not made of bronze.. Pretty charms and elements to accentuate your projects. 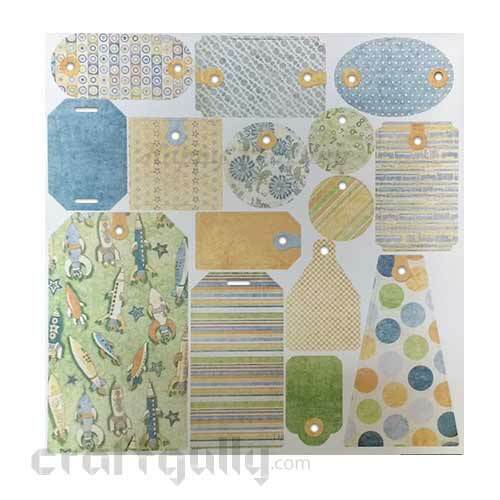 Use them for accessories, decoupage projects, mixed media layouts, scrapbooks and more.Size: Approx 18.5mm x 18.5mm x 2mmColour: Bronze*Quantity: Pack of 1 charm*True color/s may vary slightly from what you see on your screen.Note: These are not made of bronze.. Pretty charms and elements to accentuate your projects. Use them for accessories, decoupage projects, mixed media layouts, scrapbooks and more.Size: Approx 18mm x 15mm x 3mmColour: Bronze*Quantity: Pack of 1 charm*True color/s may vary slightly from what you see on your screen.Note: These are not made of bronze.. Pretty charms and elements to accentuate your projects. Use them for accessories, decoupage projects, mixed media layouts, scrapbooks and more.Size: Approx 18mm x 6mm x 4mmHole Diameter: Approx 1.5mmColour: Bronze*Quantity: Pack of 1 charm*True color/s may vary slightly from what you see on your screen.Note: These are not made of bronze.. Pretty charms and elements to accentuate your projects. 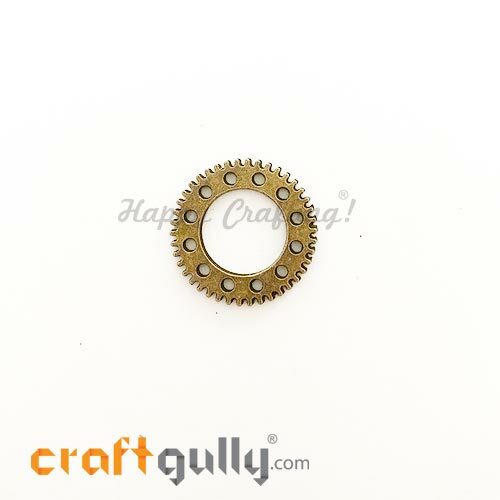 Use them for accessories, decoupage projects, mixed media layouts, scrapbooks and more.Size: Approx 18mm x 15.5mm x 2mmHole Diameter: Approx 1.5mmColour: Bronze*Quantity: Pack of 1 charm*True color/s may vary slightly from what you see on your screen.Note: These are not made of bronze.. 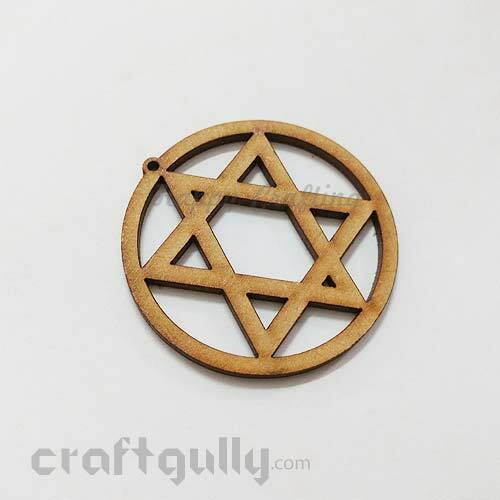 Pretty charms and elements to accentuate your projects. Use them for accessories, decoupage projects, mixed media layouts, scrapbooks and more.Size: Approx 18mm x 22mm x 2mmHole Diameter: Approx 1mmColour: Bronze*Quantity: Pack of 1 charm*True color/s may vary slightly from what you see on your screen.Note: These are not made of bronze.. Pretty charms and elements to accentuate your projects. Use them for accessories, decoupage projects, mixed media layouts, scrapbooks and more.Size: Approx 19.5mm x 15mm x 2mmHole Diameter: Approx 2mmColour: Bronze*Quantity: Pack of 1 charm*True color/s may vary slightly from what you see on your screen.Note: These are not made of bronze.. Pretty charms and elements to accentuate your projects. Use them for accessories, decoupage projects, mixed media layouts, scrapbooks and more.Size: Approx 19mm x 10mm x 5mmHole Diameter: Approx 1mmColour: Bronze*Quantity: Pack of 1 charm*True color/s may vary slightly from what you see on your screen.Note: These are not made of bronze.. Pretty charms and elements to accentuate your projects. 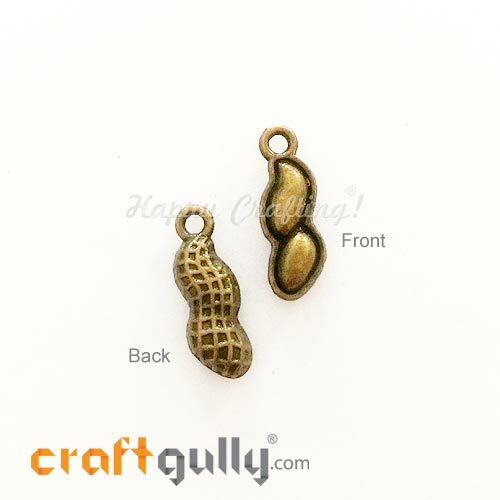 Use them for accessories, decoupage projects, mixed media layouts, scrapbooks and more.Size: Approx 19mm x 6mm x 2mmHole Diameter: Approx 1mm​Colour: Bronze*Quantity: Pack of 2 charms*True color/s may vary slightly from what you see on your screen.Note: These are not made of bronze.. Pretty charms and elements to accentuate your projects. 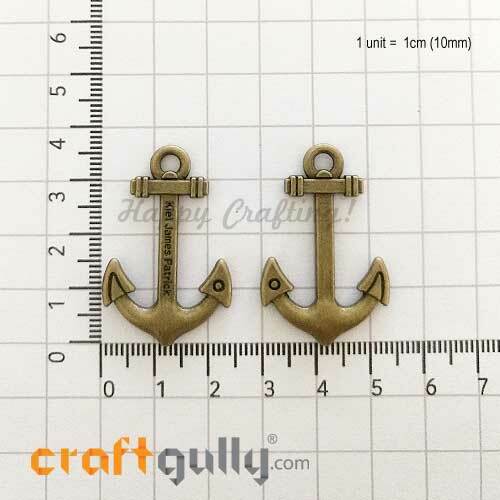 Use them for accessories, decoupage projects, mixed media layouts, scrapbooks and more.Size: Approx 19mm x 11mm x 2mmColour: Bronze*Quantity: Pack of 2 charms*True color/s may vary slightly from what you see on your screen.Note: These are not made of bronze.. Pretty charms and elements to accentuate your projects. 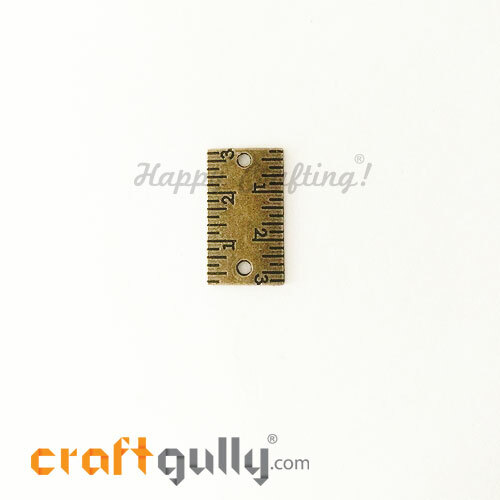 Use them for accessories, decoupage projects, mixed media layouts, scrapbooks and more.Size: Approx 20.5mm x 10mm x 4.5mmHole Diameter: Approx 1.5mmColour: Bronze*Quantity: Pack of 1 charm*True color/s may vary slightly from what you see on your screen.Note: These are not made of bronze.. Pretty charms and elements to accentuate your projects. Use them for accessories, decoupage projects, mixed media layouts, scrapbooks and more.Size: Approx 20mm x 11mm x 2mmHole Diameter: Approx 1mm​Colour: Bronze*Quantity: Pack of 1 charm*True color/s may vary slightly from what you see on your screen.Note: These are not made of bronze.. Pretty charms and elements to accentuate your projects. Use them for accessories, decoupage projects, mixed media layouts, scrapbooks and more.Size: Approx 20mm x 14mm x 6mmHole Diameter: Approx 2mmColour: Bronze*Quantity: Pack of 1 charm*True color/s may vary slightly from what you see on your screen.Note: These are not made of bronze.. Pretty charms and elements to accentuate your projects. Use them for accessories, decoupage projects, mixed media layouts, scrapbooks and more.Size: Approx 20mm x 8mm x 6mmHole Diameter: Approx 2mmColour: Bronze*Quantity: Pack of 1 charm*True color/s may vary slightly from what you see on your screen.Note: These are not made of bronze.. Pretty charms and elements to accentuate your projects. Use them for accessories, decoupage projects, mixed media layouts, scrapbooks and more.Size: Approx 21mm x 19mm x 1.5mmHole Diameter: Approx 2mmColour: Bronze*Quantity: Pack of 1 charm*True color/s may vary slightly from what you see on your screen.Note: These are not made of bronze.. Pretty charms and elements to accentuate your projects. Use them for accessories, decoupage projects, mixed media layouts, scrapbooks and more.Size: Approx 21mm x 12mm x 2mmHole Diameter: Approx 1mmColour: Bronze*Quantity: Pack of 1 charm*True color/s may vary slightly from what you see on your screen.Note: These are not made of bronze.. Pretty charms and elements to accentuate your projects. 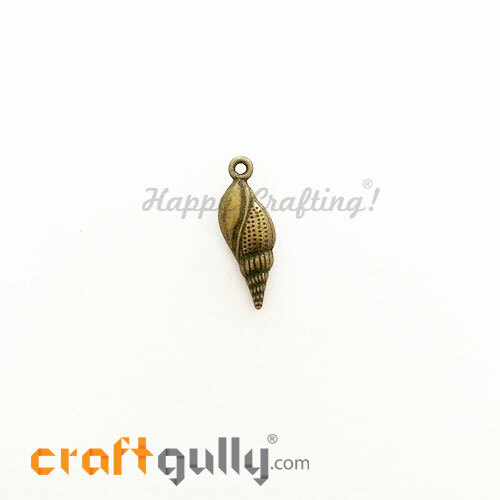 Use them for accessories, decoupage projects, mixed media layouts, scrapbooks and more.Size: Approx 21mm x 8mm x 3.5mmHole Diameter: Approx 1mm​Colour: Bronze*Quantity: Pack of 1 charm*True color/s may vary slightly from what you see on your screen.Note: These are not made of bronze.. Pretty charms and elements to accentuate your projects. 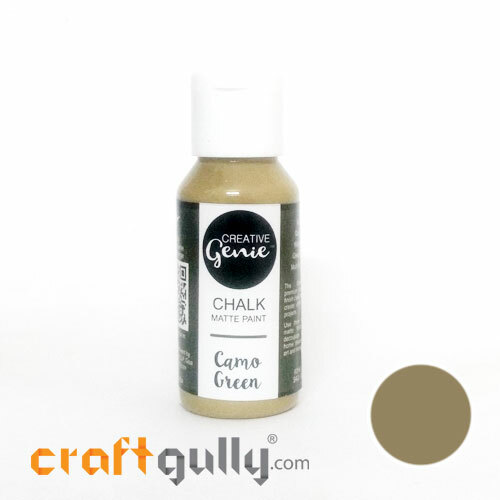 Use them for accessories, decoupage projects, mixed media layouts, scrapbooks and more.Size: Approx 22mm x 22mm x 1.5mmColour: Bronze*Quantity: Pack of 1 charm*True color/s may vary slightly from what you see on your screen.Note: These are not made of bronze.. Pretty charms and elements to accentuate your projects. Use them for accessories, decoupage projects, mixed media layouts, scrapbooks and more.Size: Approx 22mm x 14mm x 6mmHole Diameter: Approx 1mmColour: Bronze*Quantity: Pack of 1 charm*True color/s may vary slightly from what you see on your screen.Note: These are not made of bronze.. Pretty charms and elements to accentuate your projects. Use them for accessories, decoupage projects, mixed media layouts, scrapbooks and more.Size: Approx 22mm x 18mm x 3mmHole Diameter: Approx 2mmColour: Bronze*Quantity: Pack of 1 charm*True color/s may vary slightly from what you see on your screen.Note: These are not made of bronze.. Pretty charms and elements to accentuate your projects. Use them for accessories, decoupage projects, mixed media layouts, scrapbooks and more.Size: Approx 22mm x 12mm x 4mmHole Diameter: Approx 1.5mmColour: Bronze*Quantity: Pack of 1 charm*True color/s may vary slightly from what you see on your screen.Note: These are not made of bronze.. 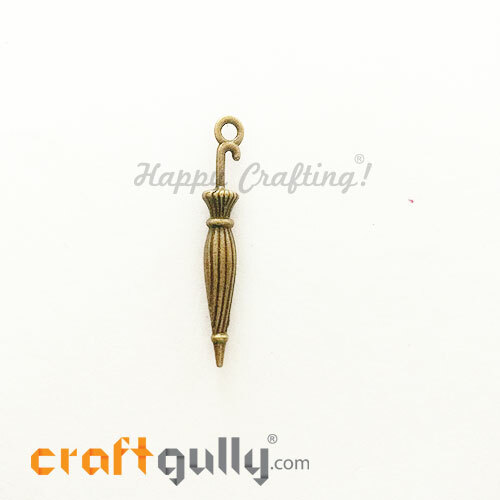 Pretty charms and elements to accentuate your projects. Use them for accessories, decoupage projects, mixed media layouts, scrapbooks and more.Size: Approx 22mm x 18mm x 3mmHole Diameter: Approx 1.5mmColour: Bronze*Quantity: Pack of 1 charm*True color/s may vary slightly from what you see on your screen.Note: These are not made of bronze.. Pretty charms and elements to accentuate your projects. Use them for accessories, decoupage projects, mixed media layouts, scrapbooks and more.Size: Approx 23.5mm x 9mm x 2.5mmHole Diameter: Approx 1mmColour: Bronze*Quantity: Pack of 1 charm*True color/s may vary slightly from what you see on your screen.Note: These are not made of bronze.. Pretty charms and elements to accentuate your projects. Use them for accessories, decoupage projects, mixed media layouts, scrapbooks and more.Size: Approx 23mm x 18mm x 2mmHole Diameter: Approx 2mmColour: Bronze*Quantity: Pack of 1 charm*True color/s may vary slightly from what you see on your screen.Note: These are not made of bronze.. Pretty charms and elements to accentuate your projects. 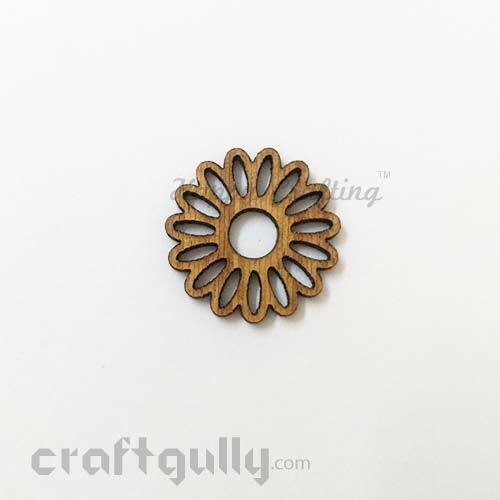 Use them for accessories, decoupage projects, mixed media layouts, scrapbooks and more.Size: Approx 23mm x 6.5mm x 4mmHole Diameter: Approx 1mm​Colour: Bronze*Quantity: Pack of 1 charm*True color/s may vary slightly from what you see on your screen.Note: These are not made of bronze.. Pretty charms and elements to accentuate your projects. Use them for accessories, decoupage projects, mixed media layouts, scrapbooks and more.Size: Approx 23mm x 18mm x 1.5mmHole Diameter: Approx 2mmColour: Bronze*Quantity: Pack of 1 charm*True color/s may vary slightly from what you see on your screen.Note: These are not made of bronze.. Pretty charms and elements to accentuate your projects. Use them for accessories, decoupage projects, mixed media layouts, scrapbooks and more.Size: Approx 24mm x 17mm x 2mmHole Diameter: Approx 1.5mmColour: Bronze*Quantity: Pack of 1 charm*True color/s may vary slightly from what you see on your screen.Note: These are not made of bronze.. Pretty charms and elements to accentuate your projects. Use them for accessories, decoupage projects, mixed media layouts, scrapbooks and more.Size: Approx 24mm x 8mm x 4mmHole Diameter: Approx 1.5mmColour: Bronze*Quantity: Pack of 1 charm*True color/s may vary slightly from what you see on your screen.Note: These are not made of bronze.. Pretty charms and elements to accentuate your projects. 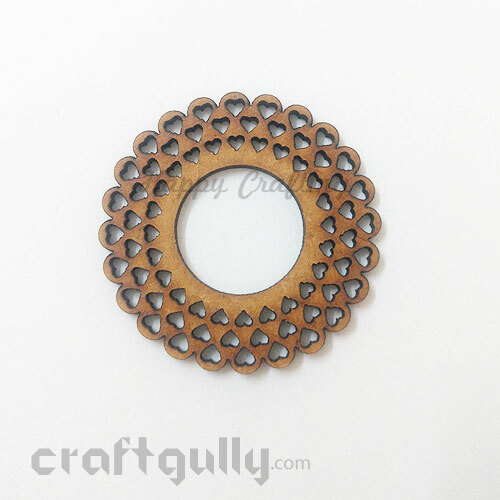 Use them for accessories, decoupage projects, mixed media layouts, scrapbooks and more.Size: Approx 25mm x 25.5mm x 3mmHole Diameter: Approx 1.5mmColour: Bronze*Quantity: Pack of 1 charm*True color/s may vary slightly from what you see on your screen.Note: These are not made of bronze.. Pretty charms and elements to accentuate your projects. 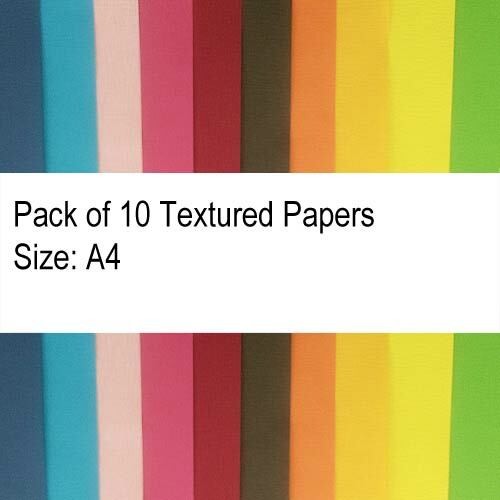 Use them for accessories, decoupage projects, mixed media layouts, scrapbooks and more.Size: Approx 25mm x 25mm x 2mmColour: Bronze*Quantity: Pack of 1 charm*True color/s may vary slightly from what you see on your screen.Note: These are not made of bronze.. Pretty charms and elements to accentuate your projects. Use them for accessories, decoupage projects, mixed media layouts, scrapbooks and more.Size: Approx 25mm x 18mm x 2mmHole Diameter: Approx 2mmColour: Bronze*Quantity: Pack of 1 charm*True color/s may vary slightly from what you see on your screen.Note: These are not made of bronze.. Pretty charms and elements to accentuate your projects. 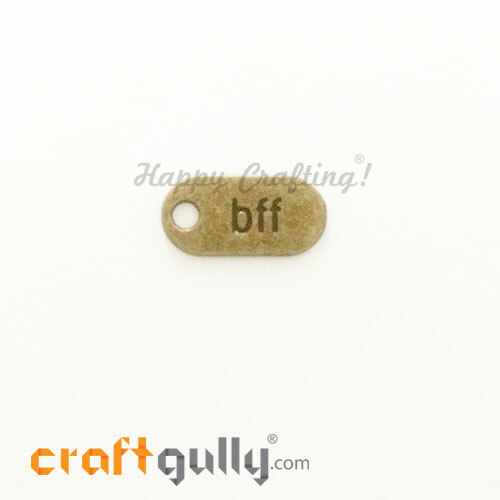 Use them for accessories, decoupage projects, mixed media layouts, scrapbooks and more.Size: Approx 26.5mm x 14.5mm x 2mmHole Diameter: Approx 1.5mmColour: Bronze*Quantity: Pack of 1 charm*True color/s may vary slightly from what you see on your screen.Note: These are not made of bronze.. Pretty charms and elements to accentuate your projects. 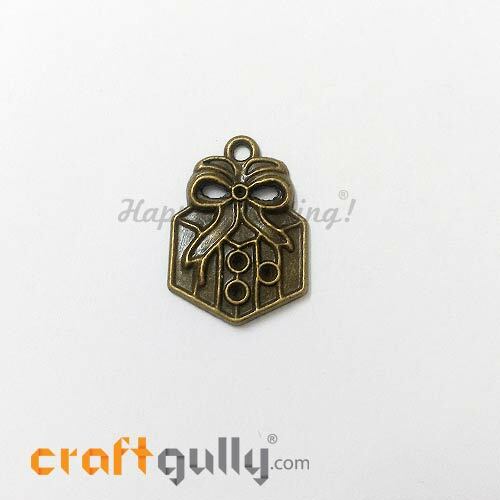 Use them for accessories, decoupage projects, mixed media layouts, scrapbooks and more.Size: Approx 26mm x 13mm x 1mmHole Diameter: Approx 1.5mmColour: Bronze*Quantity: Pack of 1 charm*True color/s may vary slightly from what you see on your screen.Note: These are not made of bronze.. Pretty charms and elements to accentuate your projects. 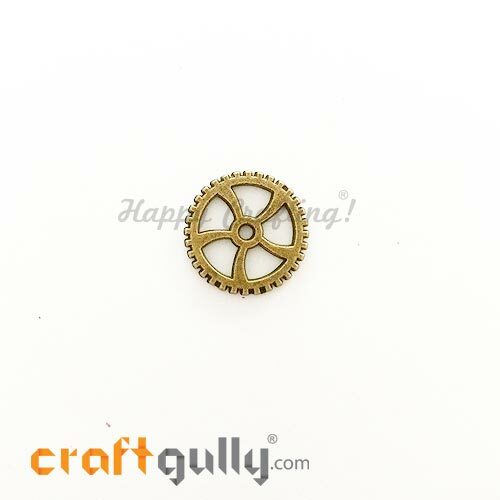 Use them for accessories, decoupage projects, mixed media layouts, scrapbooks and more.Size: Approx 27mm x 9mm x 3mmHole Diameter: Approx 2mmColour: Bronze*Quantity: Pack of 1 charm*True color/s may vary slightly from what you see on your screen.Note: These are not made of bronze.. Pretty charms and elements to accentuate your projects. Use them for accessories, decoupage projects, mixed media layouts, scrapbooks and more.Size: Approx 27mm x 22mm x 3.5mmHole Diameter: Approx 2mmColour: Bronze*Quantity: Pack of 1 charm*True color/s may vary slightly from what you see on your screen.Note: These are not made of bronze.. Pretty charms and elements to accentuate your projects. Use them for accessories, decoupage projects, mixed media layouts, scrapbooks and more.Size: Approx 29.5mm x 25mm x 2.5mmHole Diameter: Approx 2mmColour: Bronze*Quantity: Pack of 1 charm*True color/s may vary slightly from what you see on your screen.Note: These are not made of bronze.. Pretty charms and elements to accentuate your projects. Use them for accessories, decoupage projects, mixed media layouts, scrapbooks and more.Size: Approx 29mm x 10mm x 2mmHole Diameter: Approx 1mm​Colour: Bronze*Quantity: Pack of 1 charm*True color/s may vary slightly from what you see on your screen.Note: These are not made of bronze.. 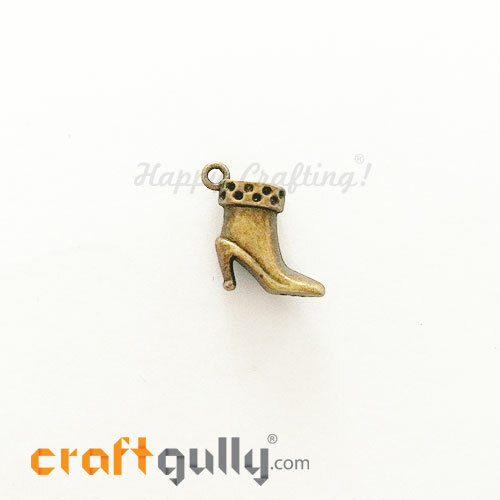 Pretty charms and elements to accentuate your projects. 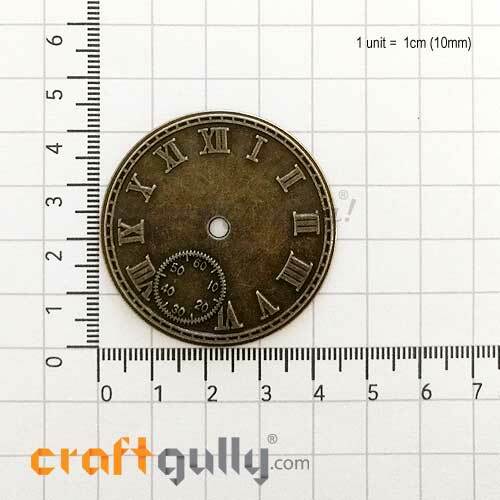 Use them for accessories, decoupage projects, mixed media layouts, scrapbooks and more.Size: Approx 30mm x 18mm x 7mmHole Diameter: Approx 2mmColour: Bronze*Quantity: Pack of 1 charm*True color/s may vary slightly from what you see on your screen.Note: These are not made of bronze.. Pretty charms and elements to accentuate your projects. 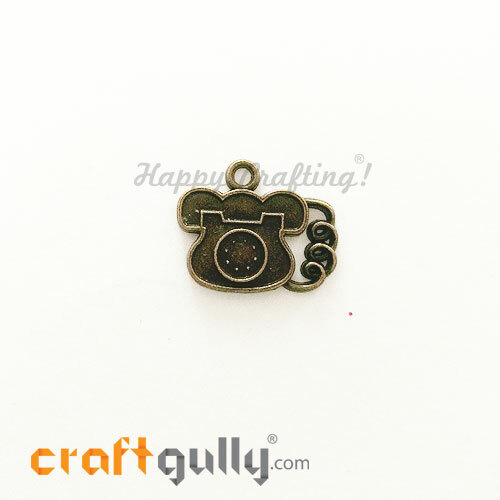 Use them for accessories, decoupage projects, mixed media layouts, scrapbooks and more.Size: Approx 27mm x 9mm x 3mmHole Diameter: Approx 1mm​Colour: Bronze*Quantity: Pack of 1 charm*True color/s may vary slightly from what you see on your screen.Note: These are not made of bronze.. Pretty charms and elements to accentuate your projects. 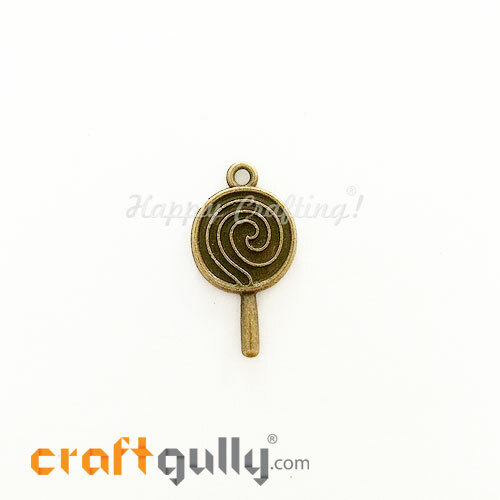 Use them for accessories, decoupage projects, mixed media layouts, scrapbooks and more.Size: Approx 32mm x 6mm x 4mmHole Diameter: Approx 1mm​Colour: Bronze*Quantity: Pack of 1 charm*True color/s may vary slightly from what you see on your screen.Note: These are not made of bronze.. Pretty charms and elements to accentuate your projects. Use them for accessories, decoupage projects, mixed media layouts, scrapbooks and more.Size: Approx 33.5mm x 22mm x 2mmHole Diameter: Approx 1mm​Colour: Bronze*Quantity: Pack of 1 charm*True color/s may vary slightly from what you see on your screen.Note: These are not made of bronze.. Pretty charms and elements to accentuate your projects. Use them for accessories, decoupage projects, mixed media layouts, scrapbooks and more.Size: Approx 34mm x 24mm x 4mmHole Diameter: Approx 1.5mmColour: Bronze*Quantity: Pack of 1 charm*True color/s may vary slightly from what you see on your screen.Note: These are not made of bronze.. Pretty charms and elements to accentuate your projects. 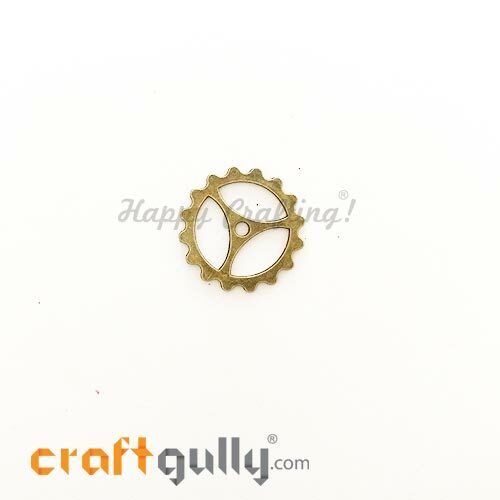 Use them for accessories, decoupage projects, mixed media layouts, scrapbooks and more.Size: Approx 35mm x 5.5mm x 5.5mmHole Diameter: Approx 1.5mmColour: Bronze*Quantity: Pack of 1 charm*True color/s may vary slightly from what you see on your screen.Note: These are not made of bronze.. Pretty charms and elements to accentuate your projects. Use them for accessories, decoupage projects, mixed media layouts, scrapbooks and more.Size: Approx 35mm x 28mm x 5mmHole Diameter: Approx 1.5mmColour: Bronze*Quantity: Pack of 1 charm*True color/s may vary slightly from what you see on your screen.Note: These are not made of bronze.. Pretty charms and elements to accentuate your projects. 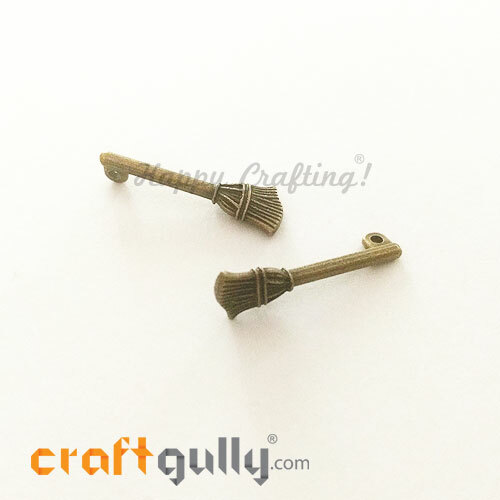 Use them for accessories, decoupage projects, mixed media layouts, scrapbooks and more.Size: Approx 36mm x 23mmColour: Bronze*Quantity: Pack of 1 charm*True color/s may vary slightly from what you see on your screen.Note: These are not made of bronze..
Use these corner box leg fittings to 'lift' your decoupage boxes/trays to another level and give them a complete store look!Size: Approx 36mm x 36mm x 21mm (height)Colour: Bronze*Quantity: Pack of 4 box legs*True color/s may vary slightly from what you see on your screen.Note: These are not made of bronze.. Pretty charms and elements to accentuate your projects. 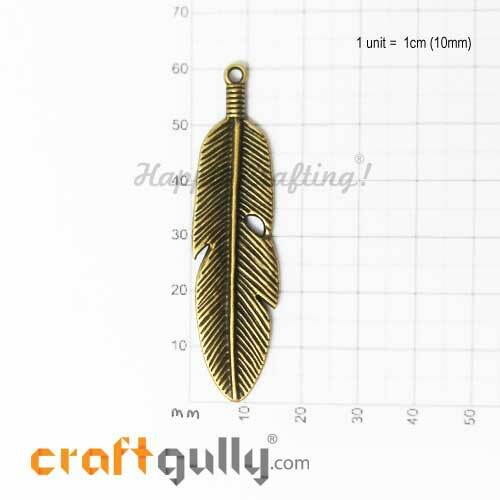 Use them for accessories, decoupage projects, mixed media layouts, scrapbooks and more.Size: Approx 43mmColour: Bronze*Quantity: Pack of 1 charm*True color/s may vary slightly from what you see on your screen.Note: These are not made of bronze.. Pretty charms and elements to accentuate your projects. Use them for accessories, decoupage projects, mixed media layouts, scrapbooks and more.Size: Approx 46mm x 19.5mm x 2.5mmHole Diameter: Approx 2mmColour: Bronze*Quantity: Pack of 1 charm*True color/s may vary slightly from what you see on your screen.Note: These are not made of bronze.. Pretty charms and elements to accentuate your projects. 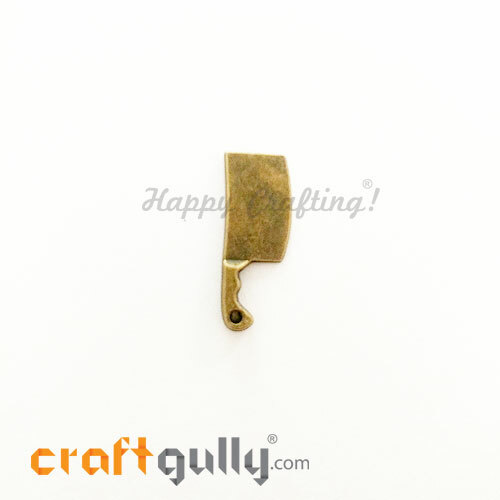 Use them for accessories, decoupage projects, mixed media layouts, scrapbooks and more.Size: Approx 51.5mm x 17.5mm x 5mmHole Diameter: Approx 2mmColour: Bronze*Quantity: Pack of 1 charm*True color/s may vary slightly from what you see on your screen.Note: These are not made of bronze.. Pretty charms and elements to accentuate your projects. Use them for accessories, decoupage projects, mixed media layouts, scrapbooks and more.Size: Approx 60mm x 16mm x 1.5mmHole Diameter: Approx 2mm​Colour: Bronze*Quantity: Pack of 1 charm*True color/s may vary slightly from what you see on your screen.Note: These are not made of bronze..
Set your gifts apart with these pretty pre-printed die-cut tags. You can even use them as a part of your scrap books, cards and other mixed media projects!Go ahead, steal the show!Biggest Tag: Approx 92x165mmSmallest Tag: Approx 43 x 43mmNo. of Tags: 1True color/s may vary slightly from what you see on your screen.. 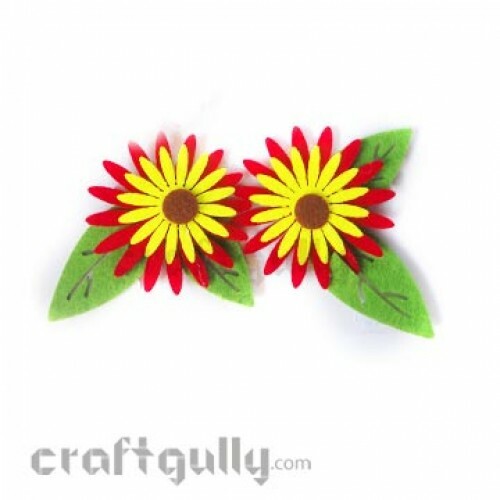 Size: 85mm x 70mm Quantity: 2 pieces in a pack Colors may vary slightly from what you see on your screen ..
Just as bright and inviting as their natural counterparts, these felt die cut flowers are perfect for that lively summer feel. The little adhesive pad at the pack makes it easy to stick it on any project!Size: Approx 100mm Quantity: 2 pieces in a pack True colors may vary slightly from what you see on your screen .. Elegant, versatile die-cut shapes from double sided metallic card stock. 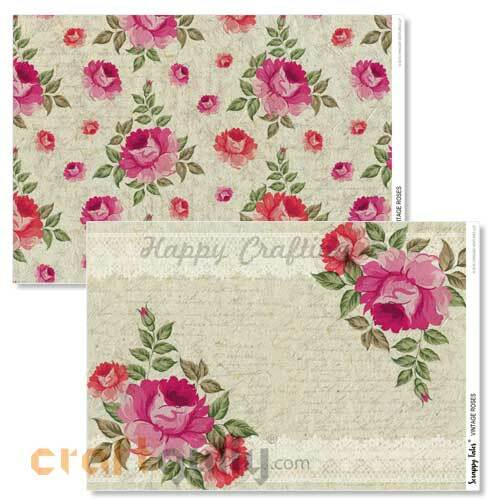 Great for scrapbooking, card making and all paper crafts. Size: Approx 42mm Quantity: 10 in a packColor/Pattern: Random Assorted* *Color/s and patterns shown are indicative, and may differ from what you receive. .. Elegant, versatile die-cut shapes from double sided metallic card stock. 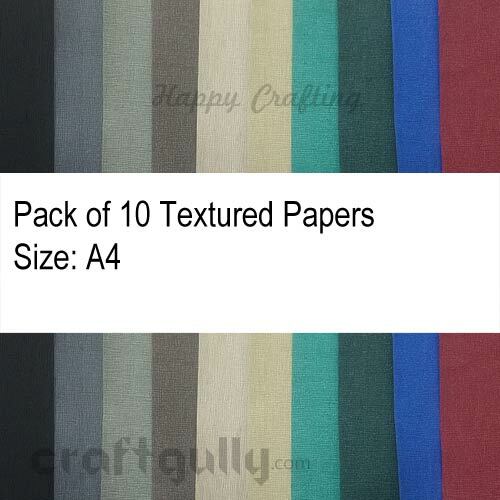 Great for scrapbooking, card making and all paper crafts. Size: Approx 49mm x 45mm Quantity: 10 in a packColor/Pattern: Random Assorted *Color/s and patterns shown are indicative, and may differ from what you receive. .. 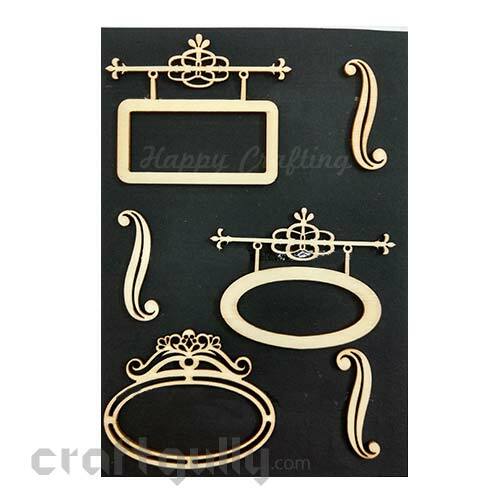 Elegant and intricate window cut tri-fold blank cards and gift tags to use with your quilling, punch craft and any other embellishment. You can even insert a photo. Quantity: 10 blank gift tagsSize: Approx 2.5 x 3 inchesColor/Pattern: Random assorted papers / cardstockDesigned to help you display your creativity and allow you to pen in your message too! 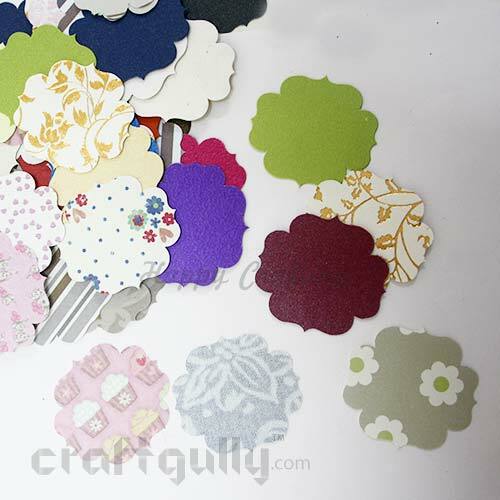 Colors/ patterns may differ from what you see on your screen..
Use these durable laser cut mdf elements for cardmaking, scrapbooking, or embellishing wooden boxes or other wood crafts, or you could even pair it with our clock mechanism to make your own clock. Size: Approx 100mm x 2mmTrue colors may vary slightly from what you see on your screen..
Use these durable laser cut mdf elements for cardmaking, scrapbooking, or embellishing wooden boxes or other wood crafts, or you could even pair it with our clock mechanism to make your own clock. 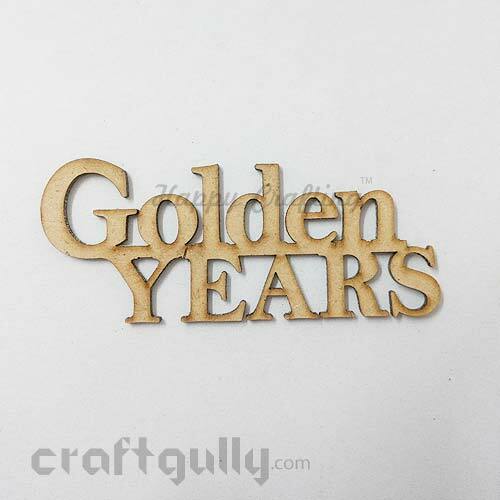 Size: Approx 112mm x 70mm x 2mmTrue colors may vary slightly from what you see on your screen..
Use these durable laser cut mdf elements for cardmaking, scrapbooking, or embellishing wooden boxes or other wood crafts, or you could even pair it with our clock mechanism to make your own clock. Size: Approx 70mm x 2mmTrue colors may vary slightly from what you see on your screen.. 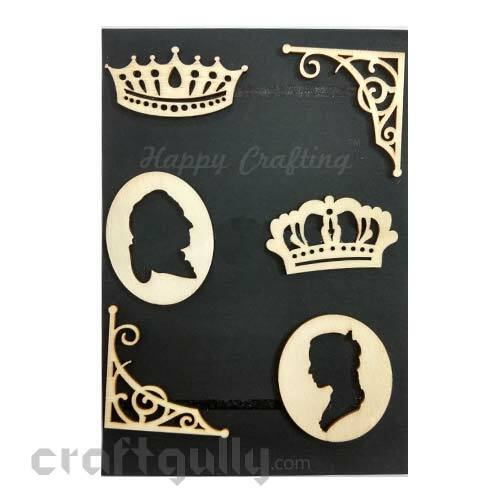 These durable laser cut mdf elements are great for cardmaking, scrapbooking, or embellishing wooden boxes or other wood crafts. 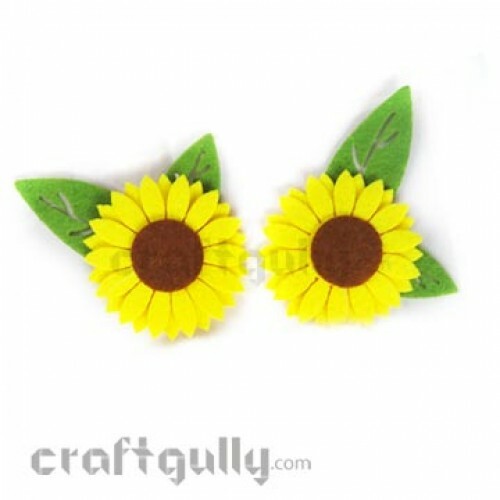 They come with holes that make them very versatile to use even in jewellery or as fashion accessories, buttons, etc. Size : Approx 51mm x 32mm x 2mmQuantity: Pack of 1 elementColor: Natural**True colors may vary slightly from what you see on your screen.. 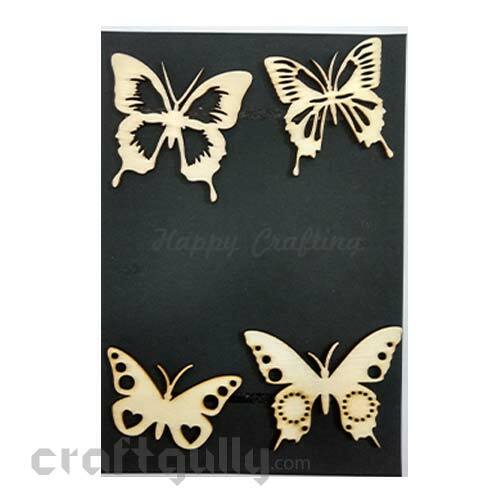 These durable laser cut MDF elements are great for cardmaking, scrapbooking, or embellishing wooden boxes or other wood crafts. Size : Approx 35mm x 35mm x 2mmQuantity: Pack of 1 elementColor: Natural**True color/s may vary slightly from what you see on your screen.. 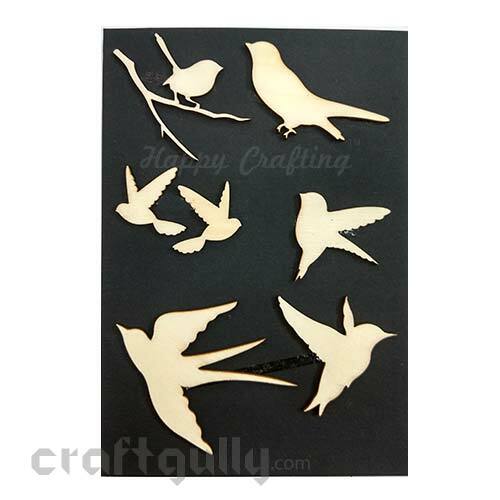 These durable laser cut MDF elements are great for cardmaking, scrapbooking, or embellishing wooden boxes or other wood crafts. Size : Approx 45mm x 45mm x 5mmQuantity: Pack of 1 elementColor: Natural**True color/s may vary slightly from what you see on your screen.. 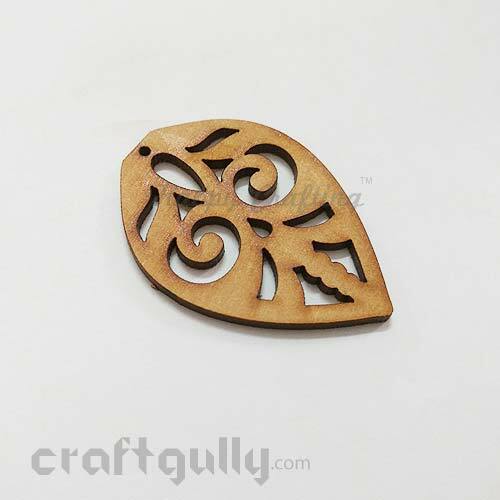 These durable laser cut MDF elements are great for cardmaking, scrapbooking, or embellishing wooden boxes or other wood crafts. Size : Approx 43mm x 43mm x 2mmQuantity: Pack of 1 elementColor: Natural**True color/s may vary slightly from what you see on your screen.. These durable laser cut MDF elements are great for cardmaking, scrapbooking, or embellishing wooden boxes or other wood crafts. Size : Approx 49mm x 40mm x 2mmQuantity: Pack of 1 elementColor: Natural**True color/s may vary slightly from what you see on your screen.. 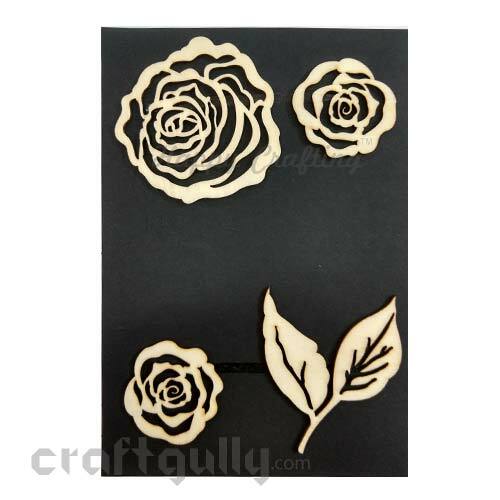 These durable laser cut mdf elements are great for cardmaking, scrapbooking, or embellishing wooden boxes or other wood crafts. 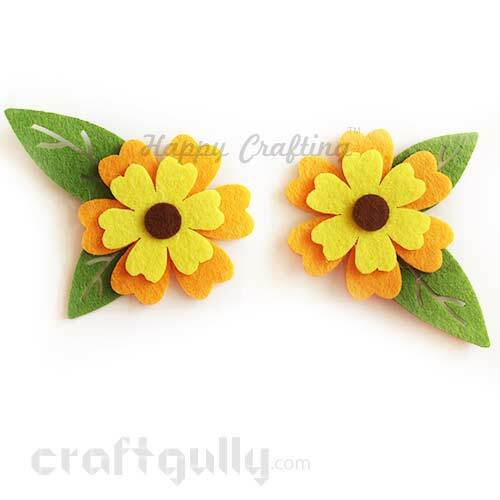 They come with holes that make them very versatile to use even in jewellery or as fashion accessories, buttons, etc. Size : Approx 46mm x 40mm x 2mmQuantity: Pack of 1 elementColor: Natural**True colors may vary slightly from what you see on your screen.. 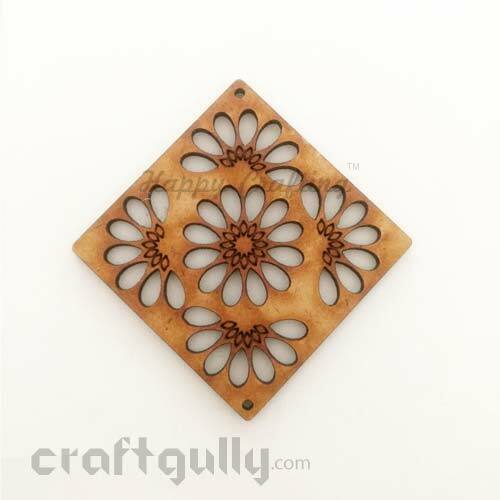 These durable laser cut MDF elements are great for cardmaking, scrapbooking, or embellishing wooden boxes or other wood crafts. Size : Approx 46mm x 46mm x 2mmQuantity: Pack of 1 elementColor: Natural**True color/s may vary slightly from what you see on your screen.. 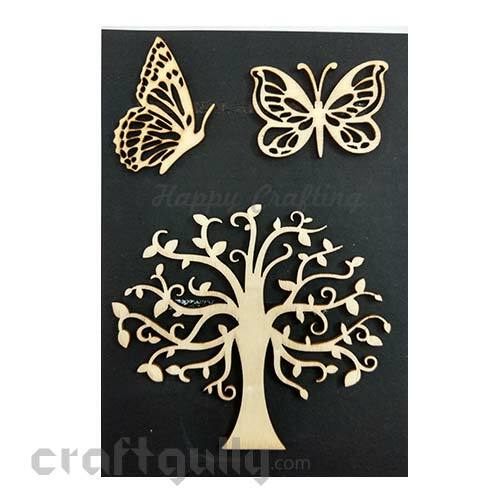 These durable laser cut MDF elements are great for cardmaking, scrapbooking, or embellishing wooden boxes or other wood crafts. Size : Approx 45mm x 45mm x 2mmQuantity: Pack of 1 elementColor: Natural**True color/s may vary slightly from what you see on your screen.. 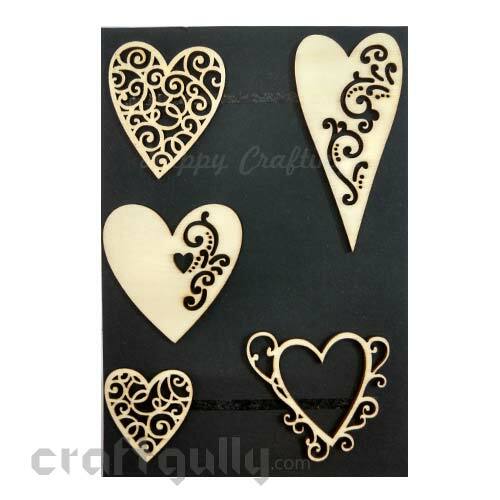 These durable laser cut MDF elements are great for cardmaking, scrapbooking, or embellishing wooden boxes or other wood crafts. Size : Approx 52mm x 41mm x 2mmQuantity: Pack of 1 elementColor: Natural**True color/s may vary slightly from what you see on your screen.. 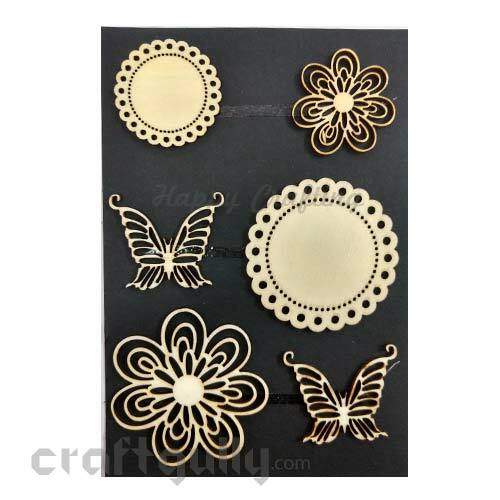 These durable laser cut MDF elements are great for cardmaking, scrapbooking, or embellishing wooden boxes or other wood crafts. Size : Approx 47mm x 47mm x 2mmQuantity: Pack of 1 elementColor: Natural**True color/s may vary slightly from what you see on your screen.. These durable laser cut MDF elements are great for cardmaking, scrapbooking, or embellishing wooden boxes or other wood crafts. Size : Approx 34mm x 34mm x 2mmQuantity: Pack of 1 elementColor: Natural**True color/s may vary slightly from what you see on your screen.. These durable laser cut mdf elements are great for cardmaking, scrapbooking, or embellishing wooden boxes or other wood crafts. 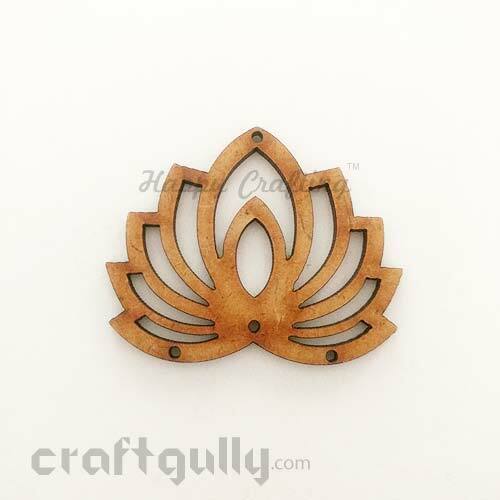 They come with holes that make them very versatile to use even in jewellery or as fashion accessories, buttons, etc. Size : Approx 50mm x 35mm x 2mmQuantity: Pack of 1 elementColor: Natural**True colors may vary slightly from what you see on your screen.. These durable laser cut mdf elements are great for cardmaking, scrapbooking, or embellishing wooden boxes or other wood crafts. 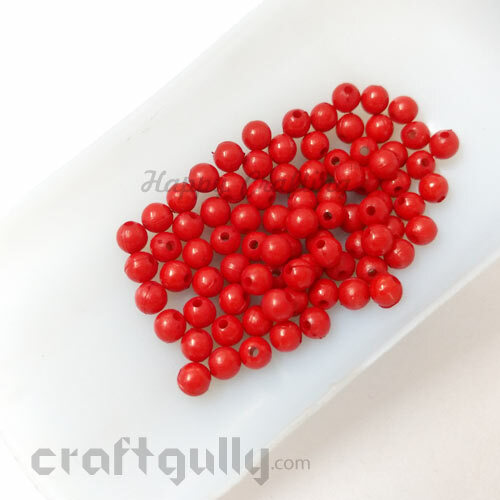 They come with holes that make them very versatile to use even in jewellery or as fashion accessories, buttons, etc. Size : Approx 50mm x 38mm x 2mmQuantity: Pack of 1 elementColor: Natural**True colors may vary slightly from what you see on your screen.. These durable laser cut mdf elements are great for cardmaking, scrapbooking, or embellishing wooden boxes or other wood crafts. Size : Approx 30mm x 15mm x 2mmQuantity: Pack of 2 elementsColor: Natural**True colors may vary slightly from what you see on your screen.. These durable laser cut MDF elements are great for cardmaking, scrapbooking, or embellishing wooden boxes or other wood crafts. Size : Approx 24mm x 24mm x 2mmQuantity: Pack of 2 elementsColor: Natural**True color/s may vary slightly from what you see on your screen.. These durable laser cut mdf elements are great for cardmaking, scrapbooking, or embellishing wooden boxes or other wood crafts. Size : Approx 100mm x 40mm x 2mmQuantity: Pack of 1 sentimentColor: Natural**True colors may vary slightly from what you see on your screen.. 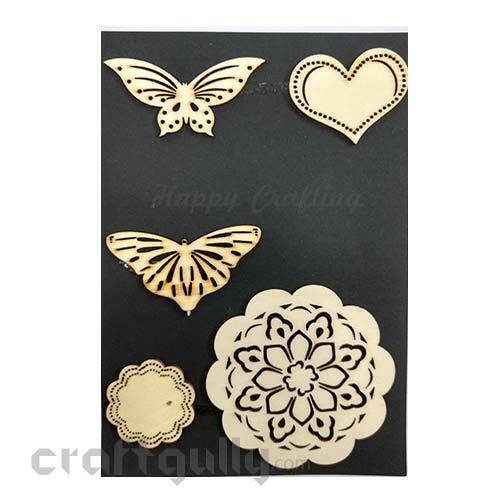 These durable laser cut MDF elements are great for cardmaking, scrapbooking, or embellishing wooden boxes or other wood crafts. Size : Approx 70mm x 31mm x 2mmQuantity: Pack of 1 sentimentColor: Natural**True colors may vary slightly from what you see on your screen..